Some might say the California is the most driveable Ferrari out there. There is some truth to that–from a practicality and driveability standpoint, it is a terrific daily driver.However, the backseat can be a tight squeeze depending on the height of the driver, so some adjustments might be in order where height is concerned. 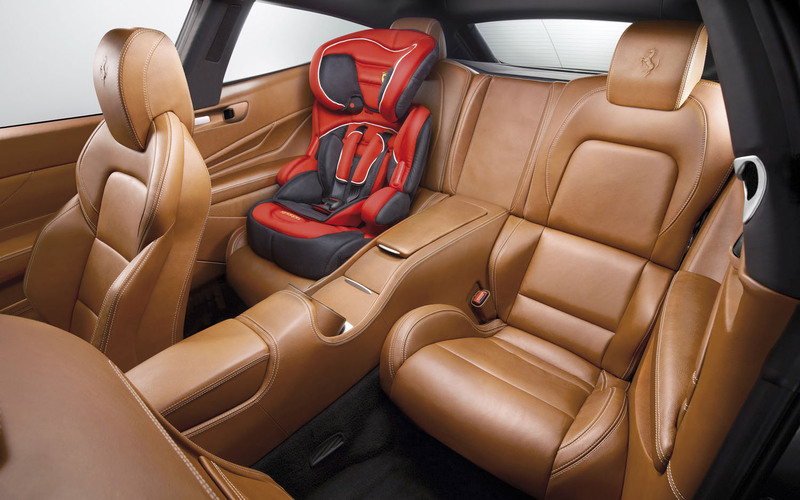 Car seats and booster seats can also prove to be a bit of a challenge, given that the back seats are slightly more narrow than other Ferrari models, but it is absolutely doable. All that being said, the California is still a great family car–it’s practical, driveable, safe and comfortable– though it is important, however, to manage any expectations that the California would fulfill the same purpose as a minivan. 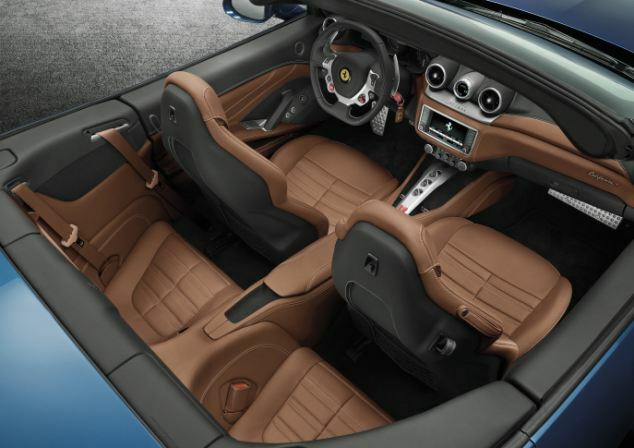 It is definitely more of a challenge when it comes to spacing, but if you want to blend your desire for a Ferrari with your desire to have a family, keep them safe, and hey, even share the experience of the car you love with your family, the Ferrari California fits the bill. The even better news is, you can also choose a 612 or a 456 and still get an affordable Ferrari with a back seat. There is a bit more backseat space in these models and also in the trunk as compared to the California. Both cars have V12 Performance so there will be absolutely no sacrifice in the performance arena with one of these Ferraris. However, considering all the Ferrari models, most would agree the most kid and family-friendly Ferrari out there is the FF. Some call it a station wagon, some call it a hatchback, and some just call it ugly, but with 600+hp, AWD handling capability, and a dual clutch transmission that shifts fast as lightning, this is the best family Ferrari on the road. 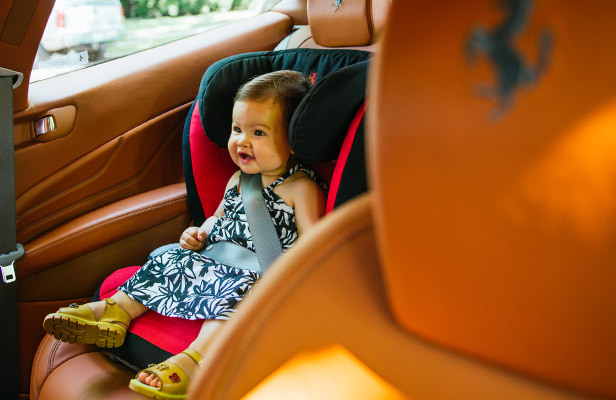 The trunk space is great, access to the rear seats is easy, and most importantly any size adult can fit comfortably so your children should have no problem. This Pre-Owned 2014 Ferrari FF has so much room in the back seat, you will often forget you are in an exotic sports car…that is, until you step on the gas pedal.